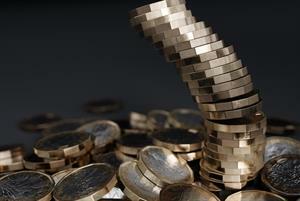 General practice is 'finally turning a corner' as positive developments across the UK begin to counter the impact of more than a decade of austerity, the BMA's GP committee chair has told LMCs. GPC chair Dr Richard Vautrey won a minute-long standing ovation for a keynote speech at the UK LMCs conference in Belfast on Tuesday, in which he said the BMA has 'listened, acted and delivered' - citing achievements on funding, workload, annual contract overhauls and the workforce crisis. Contract reforms and funding agreements across the UK signal that there is 'light ahead' for general practice, Dr Vautrey told the conference - although he acknowledged the need to go much further to tackle 'ongoing pressures and challenges around increased demand, inadequate premises and the threat of NHS restructuring'. The GPC chair hit out at controversial digital first provider Babylon GP at Hand over its 'abuse' of out-of-area patient registration rules - warning that the decision to allow its expansion to Birmingham 'beggars belief' given that results of an independent review of the service have yet to be made public. The Leeds GP highlighted the groundbreaking five-year GMS contract deal agreed for England, and the launch of state-backed GP indemnity from 1 April in England and Wales as key achievements. Major contract reform in Scotland and new funding agreed in Northern Ireland - despite the fact that its parliament has sat empty for two years - were also welcomed. Dr Vautrey told representatives of the UK's 123 LMCs: 'You wanted an end to annual contract tweaks and changes, you wanted a reduction in workload and an increase in workforce, you wanted to us to enable practices to respond to the growing digital challenges, and above all you wanted us to bring an end to over a decade of austerity, that has been so damaging for general practice and seen investment as a share of NHS spending fall at the same time the pressures on all us grow. The GPC chair warned that in England, the promise of a £20.5bn increase in the annual NHS budget over the next five years is 'nowhere near enough to repair the damage done by a decade of austerity', but welcomed plans to accelerate primary care investment beyond rises for other health services. He added: 'We know too that without significant investment in social care, public health, education and training, we will still struggle each and every day to meet patients’ reasonable expectations. 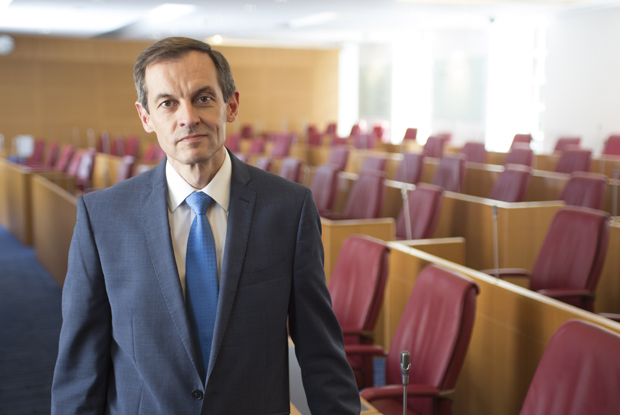 Dr Vautrey argued that the five-year GP contract deal agreed for England 'gives stability to practices, delivers year-on-year pay increases, expands our workforce and reduces our workload'. 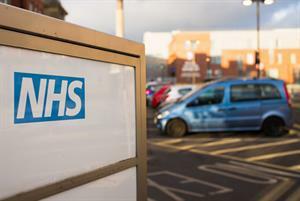 He pointed to joint efforts reported earlier this year by GPonline by the GPC and NHS England to persuade the governement to adjust pension mechanisms to stop doctors being pushed out of the workforce. Dr Vautrey reiterated the BMA's stance - also reported earlier this year by GPonline - that practices must not 'feel pressured or bullied into joining' integrated care provider (ICP) contracts. 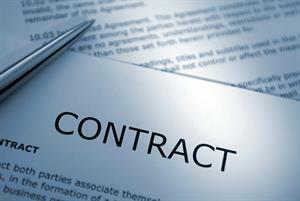 These contracts - which involve practices giving up their GMS deals - threaten to disempower practices and 'rather than providing stability, risks instability with the threat of wholesale private take-over', Dr Vautrey said. He added: 'Travelling the country following our contract agreement in England, I’ve had a real sense that growing numbers of GPs believe that we are finally turning a corner. There is light ahead of us. The 12 years of austerity we have had to cope with may be behind us but the damage was severe and it will take many years to recover. 'But at last there is a sense of hope, a hope that we can rebuild general practice, that we can develop community-based services and that we can once more make being a GP an attractive profession to both join and stay in.